Being told that you need oral surgery is not something any of us want to hear, but in actual fact, minor oral surgical procedures are really not daunting. Think about it, wouldn’t you rather have a minor oral surgery to prevent any oral health issues turning into something far more serious and difficult to treat further down the line? 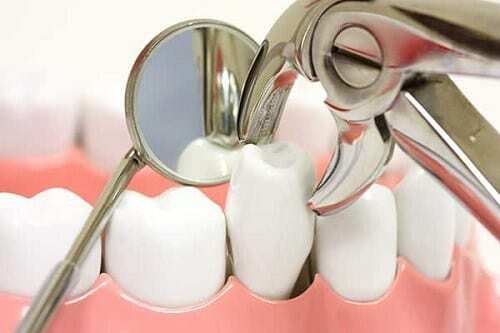 At Dentist@330 we regularly perform simple extractions and wisdom teeth extractions. A simple extraction refers to the removal of a normal tooth, whilst, as the name states a wisdom tooth extraction is exactly that. 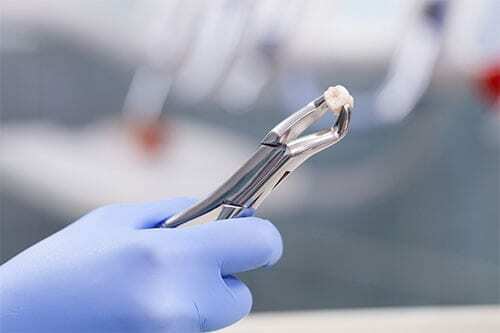 Simple extractions may be performed for a number of reasons: a tooth is too decayed or damaged to save, it is severely misaligned and causes the patient to bite the inside of their cheek, or it is causing overcrowding in the mouth and needs to be removed so another orthodontic procedure can be performed. Wisdom teeth, or third molars, are usually extracted because there is a lack of space for them to grow properly which results in them becoming impacted, developing at an incorrect angle or unable to fully emerge through the gum or bone.